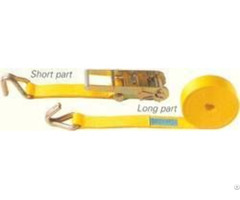 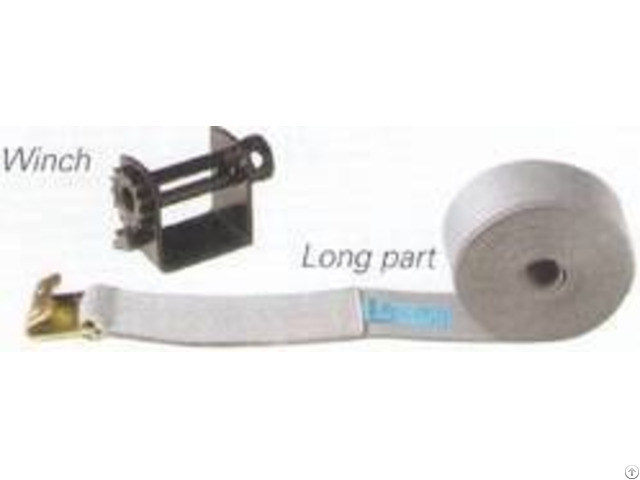 Allsafe manufactures a wide range of cargo lashings from 1" to 4" width and lashing capacities ranging from 400 kg to 5000 kg. 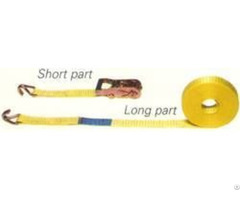 A two part system consists of a short part and a long part with a tensioning device provided on the short part. 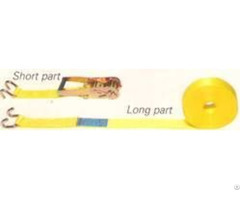 Variety of hooks or end fittings as shown below can be provided.